Explore our classy range of customized, hand-crafted 100% natural beeswax candles. Designed with sophistication for your peace of mind, our beeswax candles will adorn your home and help you relax. 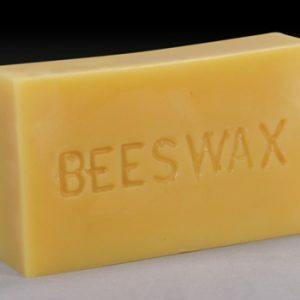 We use 100% natural beeswax which offers all the benefits that paraffin wax doesn’t. There are no chemicals, no aroma enhancing or adding agents or any coloring agents used in our candles. 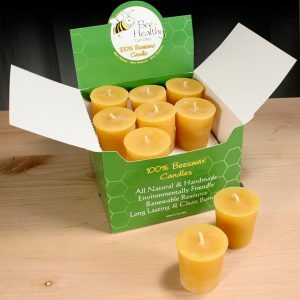 Our 100% beeswax candles are made with pure and neat beeswax and pure cotton wicks. What makes our handcrafted, handmade beeswax candles so beautiful and healthy is that let out no soot, no smoke. So, you can expect a sound environment with no excessive toxic smoke or drips. The candles will burn naturally and since we make sure that the beeswax is only lightly filtered, the candles are long burning too. They are practical especially if you have an asthma patient in the family. Our candles are great for illuminating your world even when you have an allergy as we use no irritating or other ingredients. 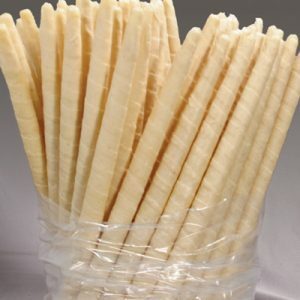 We are a Colorado Candle Company manufacturing and supplying some of the best sculpted beeswax candles for numerous decades now. We have been doing this for long enough to say that we have become indeed experts. What sets us apart from all of our competitors is that we prioritize your health above all. We use zero additives, fragrants or any artificial colors in our candles and make sure that you get the most natural honey aroma. As a family run business, we are strong believers of nurturing relationships. Our focus is not just to thrive but grow as a community and help change the world through our work towards health with sootfree and natural beeswax candles.